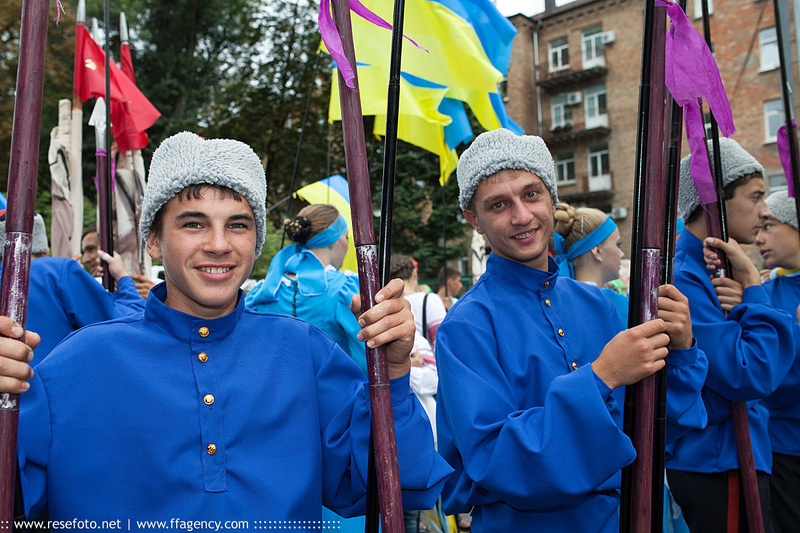 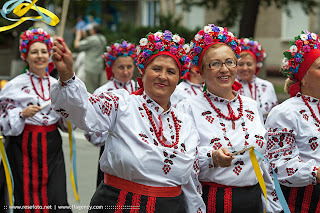 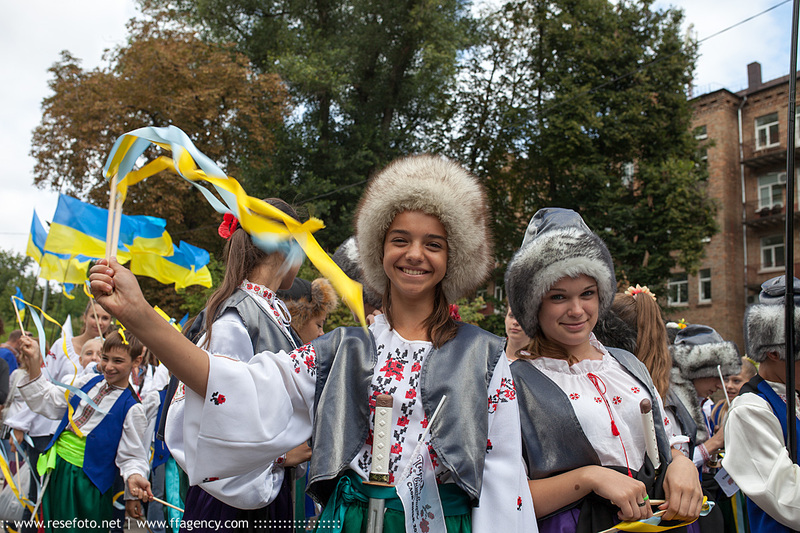 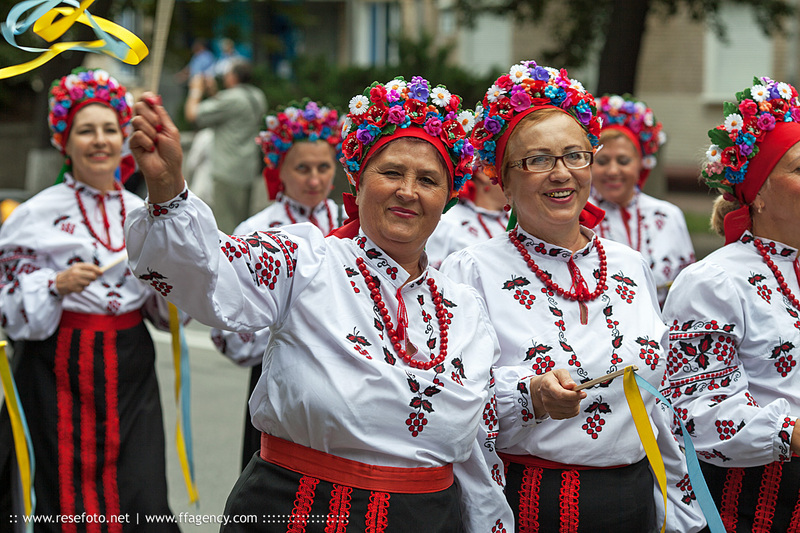 August 24, Ukraine celebrated its Independence Day. 21 years ago, the Supreme Council of the Ukrainian Soviet Socialist Republic adopted the Act of Independence of Ukraine, which is considered to be the date of formation of the Ukrainian state in its present form. 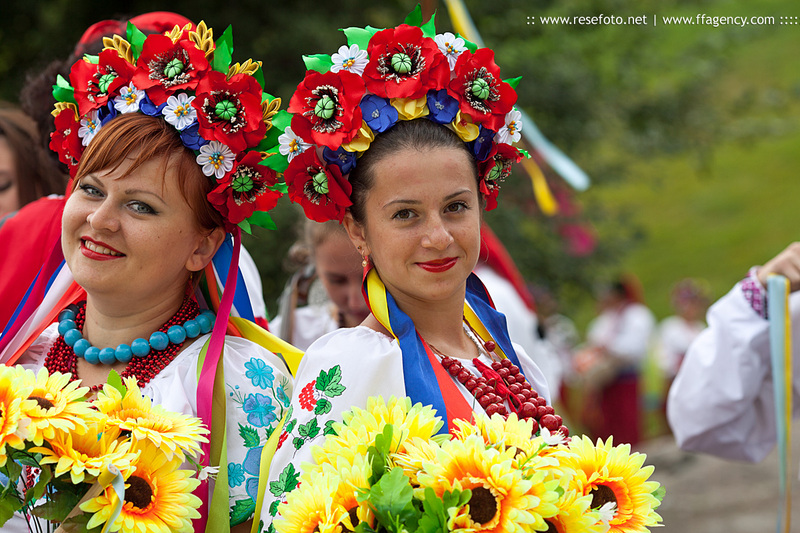 Photo by Anders Thorsell.